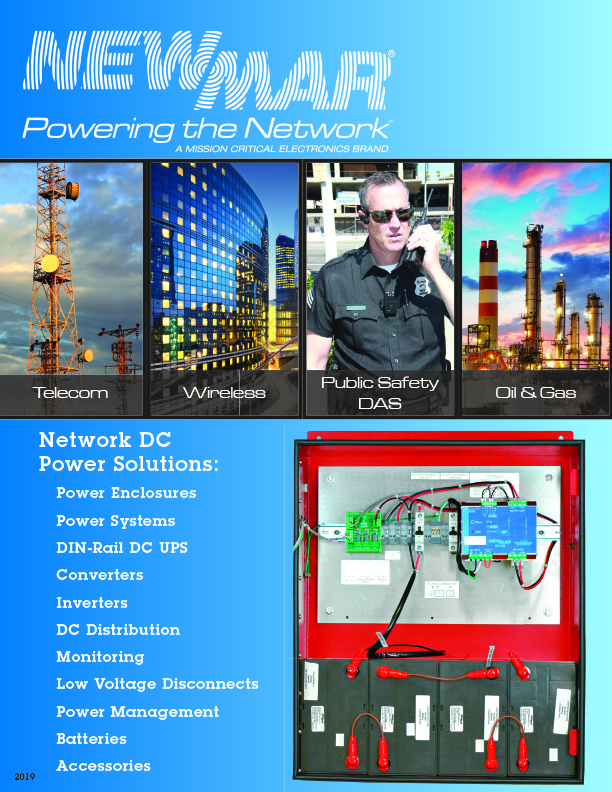 An integral part of an in-building solution for emergency response radio coverage is the backup power system. NFPA codes relating to the autonomous operation and monitoring of the BDA power is quite stringent. 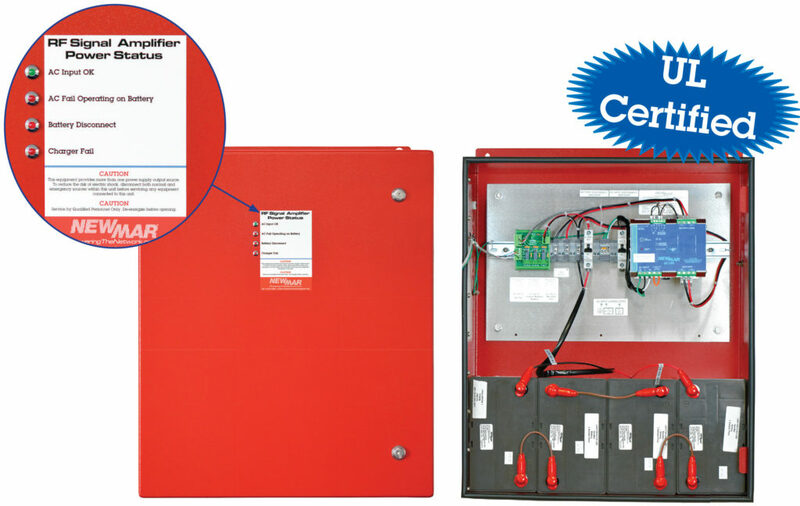 These back up power enclosures were engineered to meet every aspect of NFPA 1221 and provide integrators configuration flexibility and rapid delivery directly to site, batteries included.